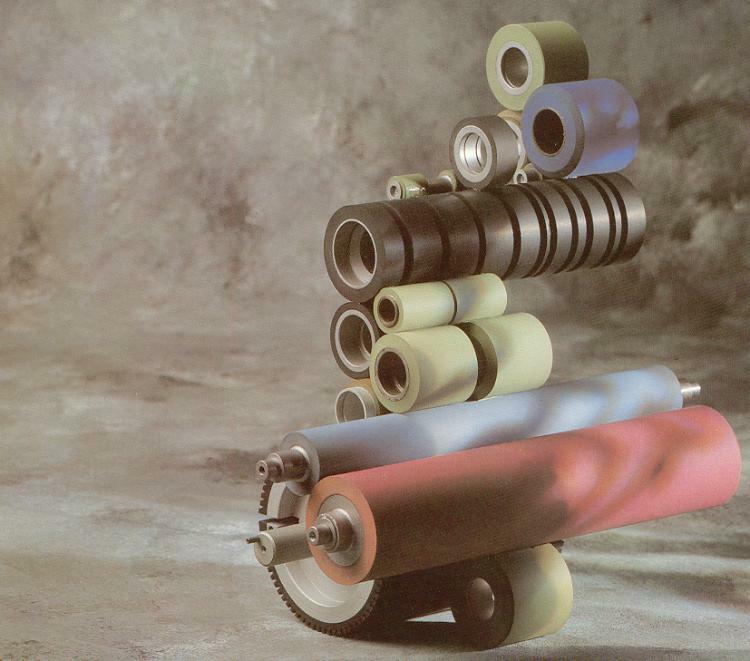 Artisan Rollers Limited was established in 1987 by husband and wife team Trevor and Cathy Stone. Initially set up to engineer the manufacture and covering of rollers in rubber and polyurethane we now offer a full range of engineering services to include a wide variety of materials. Artisan Rollers Limited remains family owned and managed. Our philosophy is to provide a high level of product quality with unrivaled customer service. It's that simple!